The Linhay is a small home perfect for two in Ilsington, The Linhay is equipped with WiFi broadband and accepts pets. Puddaven in Chagford is a pets welcome holiday let in Devon, receives dogs and sleeps up to 4 persons. Having 2 bedrooms and 2 bathrooms, also is non smoking and you can find a write up for this dogs welcome self catering property in Chagford here. 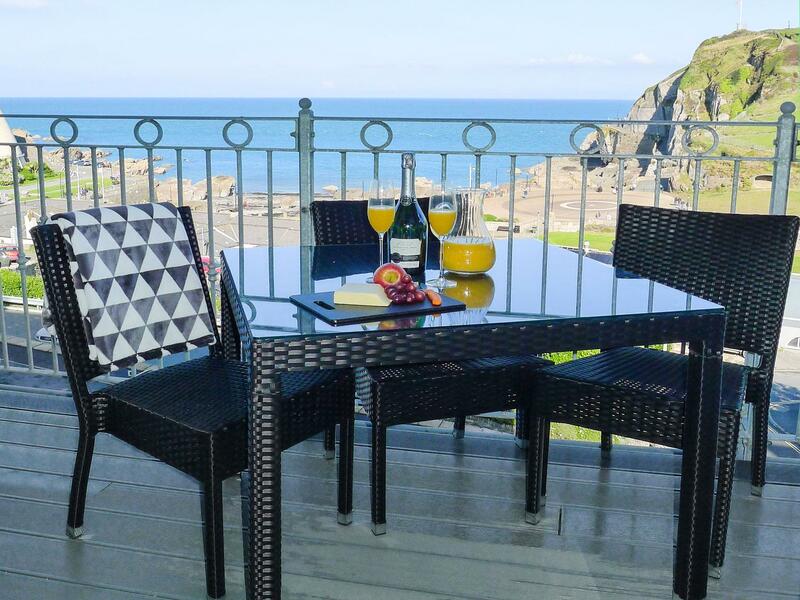 Cullaford Cottage in Scorriton is a pet friendly self catering holiday home, in Devon, welcomes dogs and welcomes 4 persons. Having 2 bedrooms and 4 bathrooms, also is non smoking and you can find information for this pet friendly self catering property in Scorriton here. Burham Barn is a romantic holiday home excellent for 2 people in Dousland, Burham Barn offers internet access and allows pets. This is a grand holiday cottage in South Zeal, Townend caters for 11 guests and provides 6 bedrooms. Cox Tor in North Bovey is a pets welcome holiday let in Devon, welcomes dogs and welcomes 6 guests. Having 3 bedrooms and 4 bathrooms, also is non smoking and you can find reviews and details for this dogs welcome self catering property in North Bovey here. A pet friendly self catering property in North Bovey, accommodates up to 6 persons with 3 bedrooms. Excellent for bringing your dog, also has Wifi and see images and details here. Fox Tor in North Bovey is a dog friendly self catering holiday home, in Devon, receives dogs and accommodates up to 6 persons. Having 3 bedrooms and 4 bathrooms, also is non smoking and you can see particulars for this dog friendly cottage in North Bovey here. 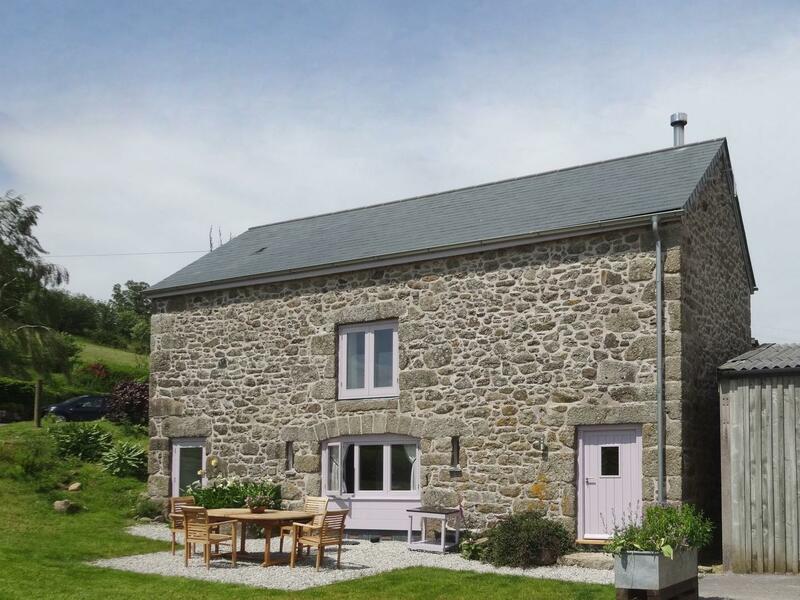 Claret Tor in North Bovey is a dog friendly holiday cottage in Devon, welcomes pets and accommodates 6 individuals. Having 3 bedrooms and 3 bathrooms, also is non smoking and you can read information for this dogs welcome self catering property in North Bovey here. 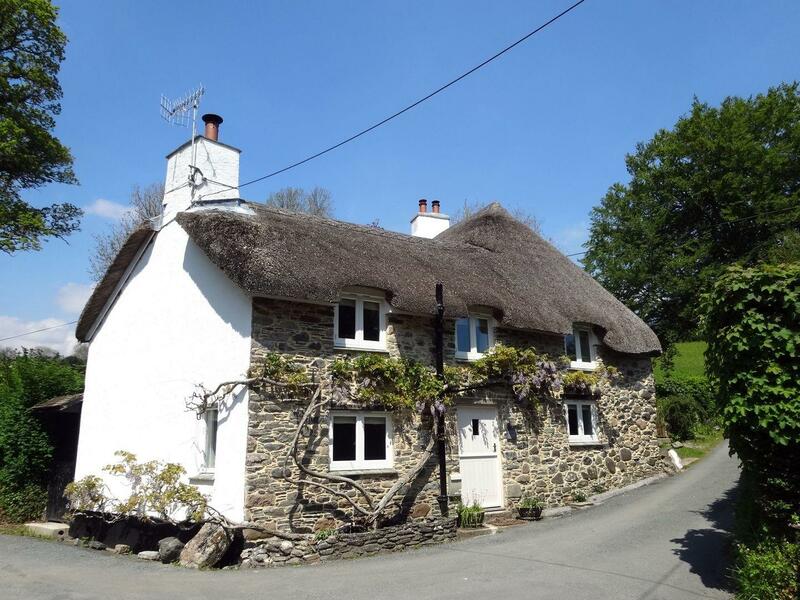 Presenting 6 bedrooms and sleeping 12 individuals, Great Bidlake Manor is a considerable and sweeping cottage in Bridestowe, Nr Lydford in the welcoming county of Devon. 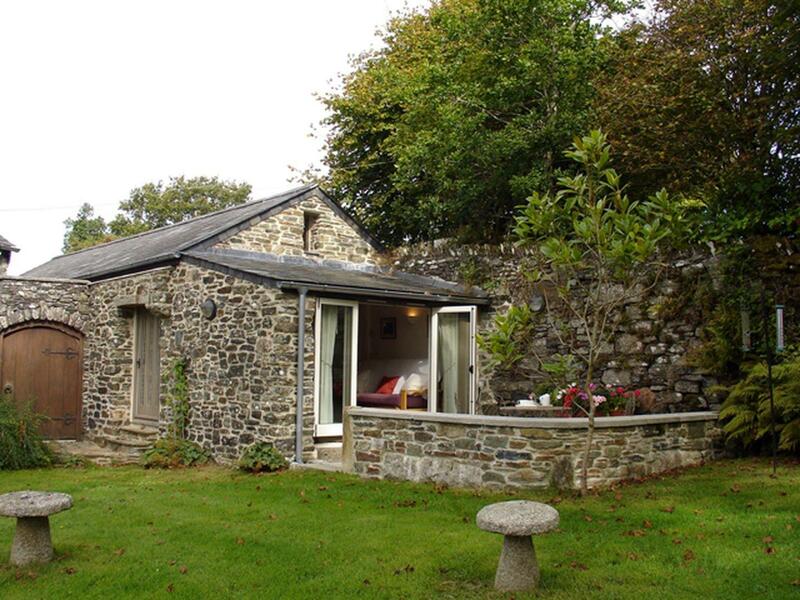 Granary Cottage in Chagford is a dog friendly property in Devon, receives dogs and accommodates 4 guests. Having 2 bedrooms and 2 bathrooms, also is non smoking and you can see details for this dogs welcome holiday let in Chagford here. 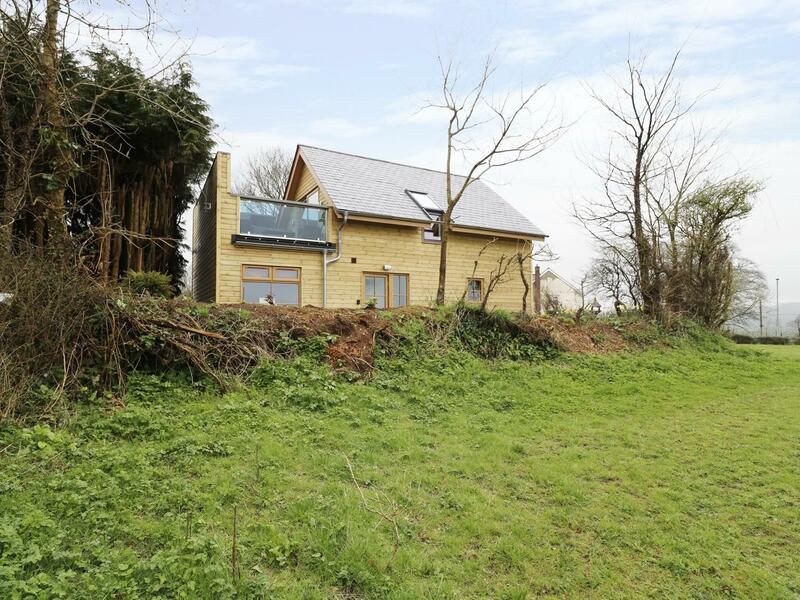 Dishcombe Cottage in South Zeal is a pets welcome holiday home in Devon, receives pets and sleeps up to 6 individuals. Having 3 bedrooms and 2 bathrooms, also is non smoking and you can find a write up for this pet friendly holiday home in South Zeal here. 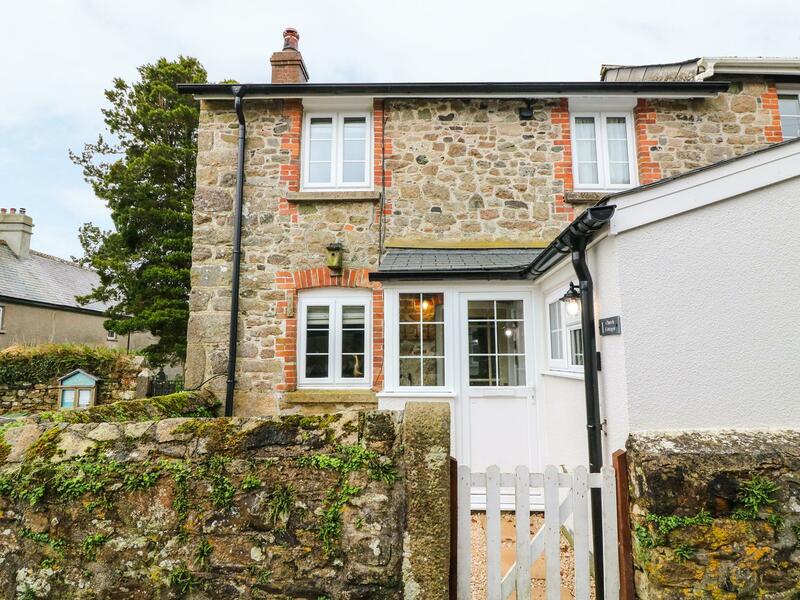 This is a sizable holiday cottage in Chagford, Sandsgate welcomes 12 individuals and has 6 bedrooms. 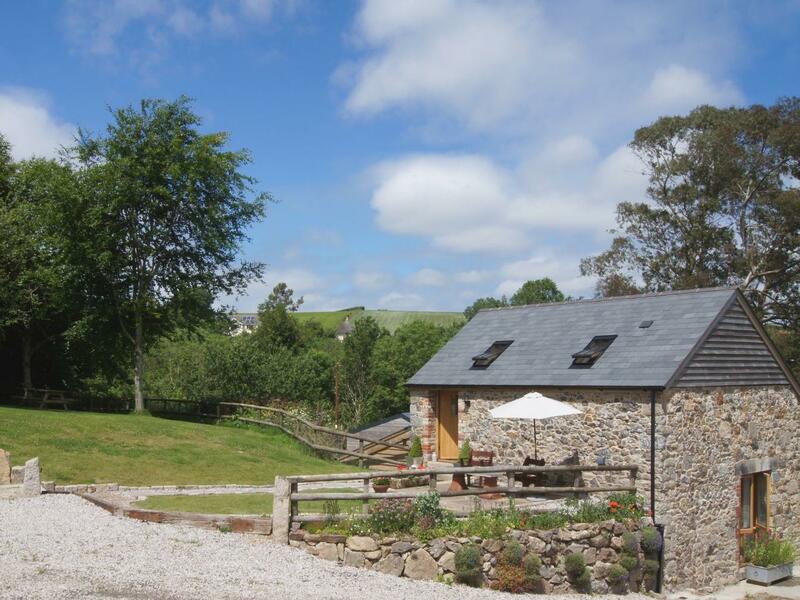 The Red Barn in Lydford is a pets welcome holiday let in Devon, accepts dogs and sleeps up to 6 people. Having 3 bedrooms and 3 bathrooms, also is non smoking and you can see details for this pets welcome property in Lydford here. 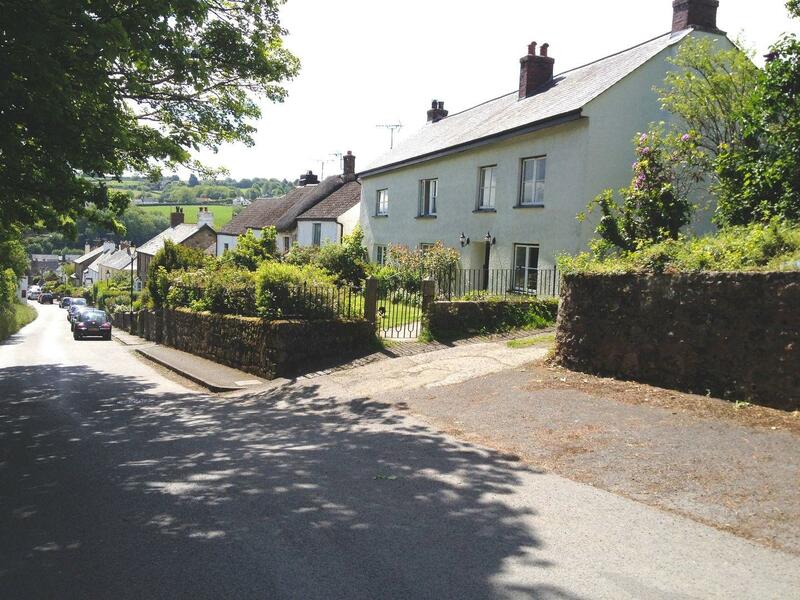 A dogs welcome self catering holiday home, in Chagford, welcomes 6 guests with 3 bedrooms. Splendid for a family and dog holiday, also comes with broadband access and view information and reviews here. Haytor in North Bovey is a dog friendly home in Devon, receives pets and caters for 6 individuals. Having 3 bedrooms and 3 bathrooms, also is non smoking and you can view reviews and details for this dog friendly holiday let in North Bovey here. 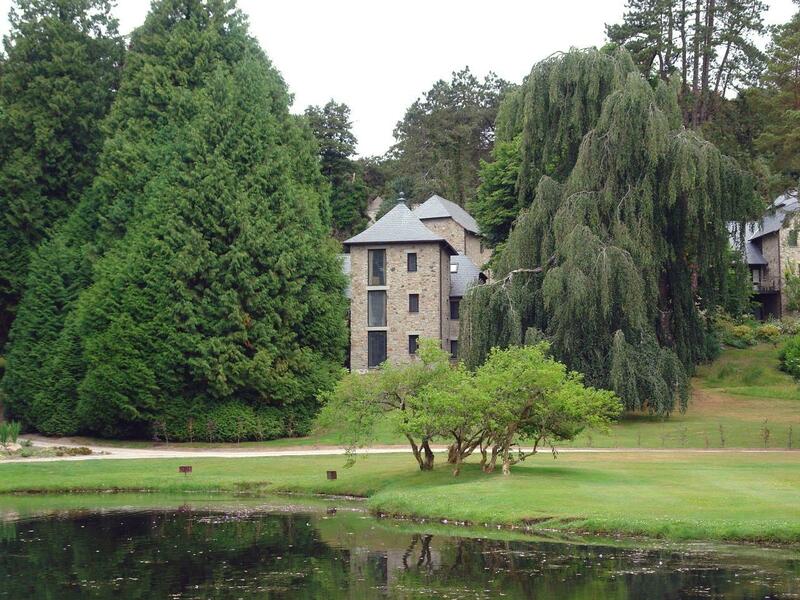 A pets welcome holiday home in North Bovey, accommodates up to 6 individuals with 3 bedrooms. Pefect for a dog friendly holiday, also offers broadband access and see images and information here. A dog friendly holiday home in North Bovey, sleeps up to 6 persons with 3 bedrooms. 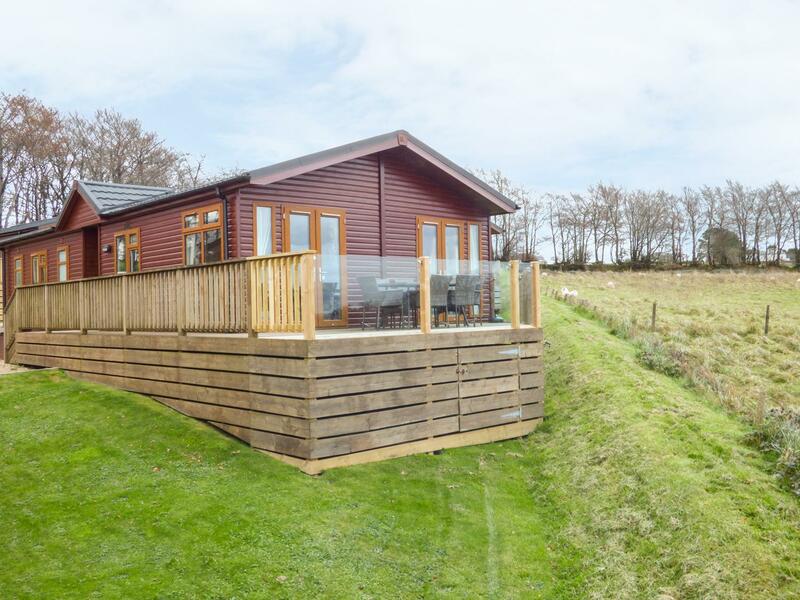 Ideal for a family and dog holiday, also has broadband access and read reviews and information here. A dogs welcome holiday cottage in Kenn, caters for 8 persons with 4 bedrooms. Good for a family and dog holiday, also is equipped with internet access and find images and information here.